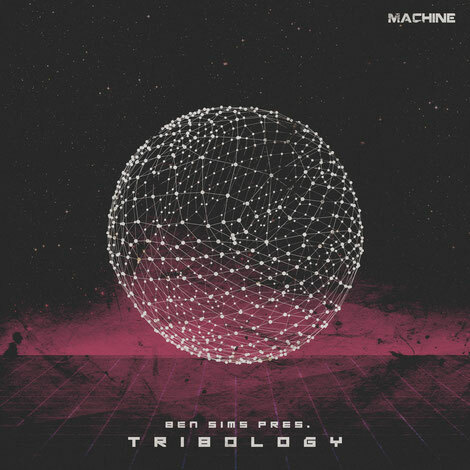 ‘Tribology’ is the first mix compilation from the UK’s Ben Sims since his fabric compilation in 2015 and is his debut for his and Kirk Degiorgio’s Machine imprint/party series. Taking in 50 exclusive tracks from the likes of James Ruskin, Steffi, Robert Hood and Planetary Assault Systems as well as material from up and comers like Blasha & Allatt, Charles Green and Alienata, the compilation sums up Sims’ attitudes and approaches to DJing. A running theme of Sims’ recent career is a strong focus on new music. Machine, his and Degiorgio’s nights which have grown in the past six years, was originally set up to counter the techno old guard’s apparent stale obsessions with tried and tested classics. 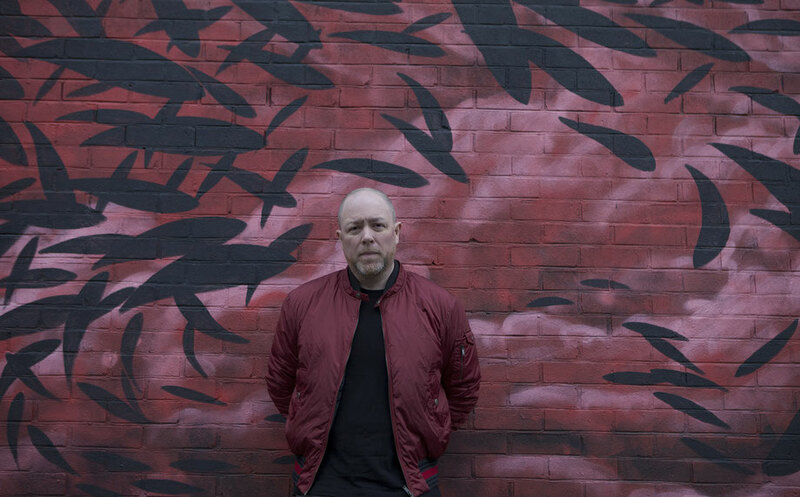 The Londoner’s monthly Run it Red radio show on NTS occupies a similar remit, only featuring music he’s laid his hands on since the last show, whether it be from personal contacts, promos or record shopping. ‘Tribology’ follows the theme, providing a snapshot of where techno is right now through the eyes of a DJ who has always explored the length and breadth of the genre. With 50 tracks in 90 minutes, ‘Tribology’ is pretty much how you’ll experience a Ben Sims club set. Each track, from the brooding grooves of opener ‘Magnetar’ by Vril to the textures of Kirk Degiorgio’s closer ‘The Interest’, is over-layed and manipulated by Sims across three decks, creating a dense collage of a mix. Whether it’s the tonal hypnotics of Jeroen Search or Function, the clambering grit of Planetary Assault Systems, Ruskin and Rod or the machine-funk pound of Sims, both on his own cuts and his edit of Robert Hood’s unreleased ‘Gun Talk', the mix slickly transitions from compliment to contrast throughout. It’s out 16 November .